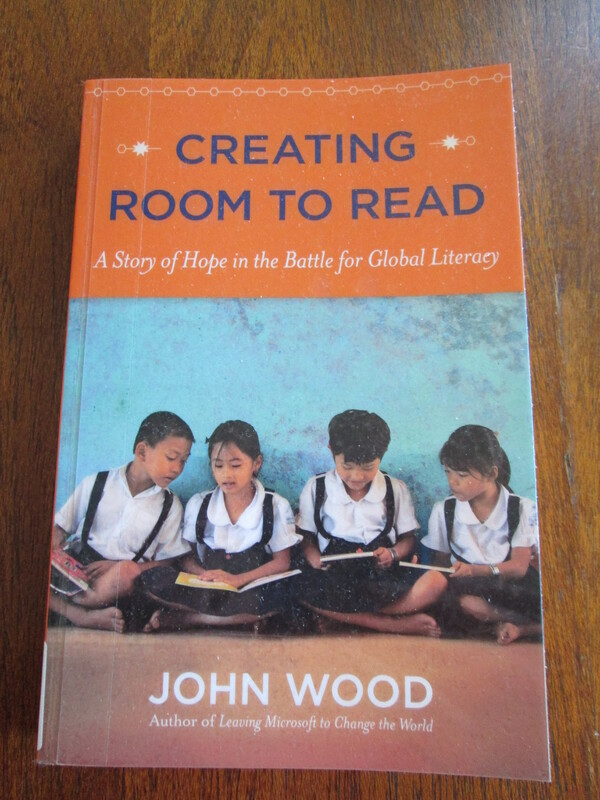 Over the past few years, I have been aware of Room to Read via Twitter, but it wasn’t until I read John Wood’s second book, “Creating Room to Read : A Story of Hope in the Battle for Global Literacy” that I truly got the incredible work that Room to Read does. I ploughed through this book, taking notes, adding post-its, nodding A LOT. A powerful story about making a difference, on an audacious scale. The stats are mind-boggling. 13,000+ libraries established in 10 years. And growing. What an incredible achievement. Go back and read that number again. Yes, really, it is that many. Check out their 2011 Annual Report for more detail. Several key concepts really reasonated for me in this book. GSD = Get Sh*t Done. It is what makes the difference between achievements like this, and the raft of great ideas that get talked about & then never actually happen. Without putting actions to the words, it remains simply a great idea. What drives the resource energy in your organisation? Ask. In asking, you give people to opportunity to participate. They may not give you what you ask for, they might in fact give you even more than you ever imagined. My aha! moment : “Room to Read is the biggest publisher you’ve never heard of” (p.105). To solve the lack of materials published in local languages, Room to Read set up a publishing arm. Local authors. Local illustrators. Brilliant. #win. #win. One issue we often face in the Collections team at public libraries in NZ is a lack of resources published in Pasifika languages. And what is published may not reflect the reality for Pasifika kids & families. What if … we had a Pacific focussed Room to Read chapter, supported by Australian & New Zealand Librarians & Libraries? What if … we could support local authors & local illustrators to write & illustrate materials? #win … We support literacy in the Pacific. We now have materials to support our Pasifika kids & families across Australia & New Zealand (and possibly there’s also a market in parts of American as well). We support local storytellers & local artists. 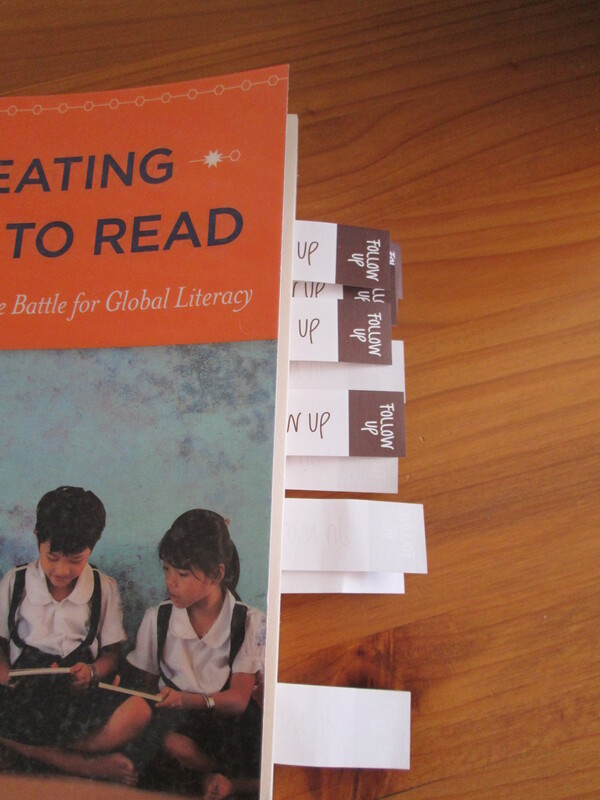 Recommend this to : People who give a real damn about literacy & want to see firsthand what impact Room to Read is having to resolve Global Literacy. People who want to see #audacious in action, and see truly lasting impact from big dreams!